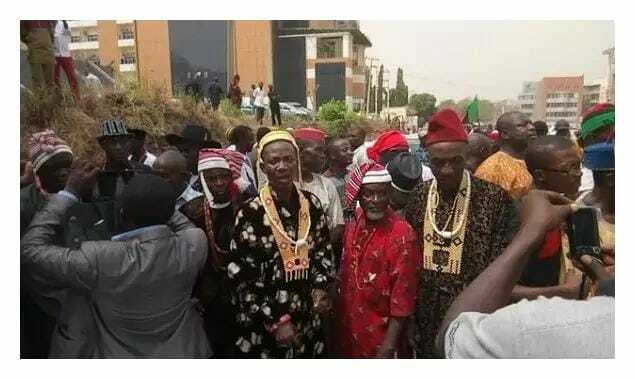 FOLLOWING the Justice Binta Nyako’s ruling on March 1st, 2017 dismissing the position of the Nigerian Government that the Indigenous People of Biafra (IPOB) was an illegal organisation, membership of the body has been increasing on daily bases as Ndigbo across the globe with their South-South and Benue/Kogi brothers and sisters are now identifying and registering with IPOB. THE Abuja Division of the Federal High Court, had earlier struck-out six of the 11-count criminal charge the Federal Government preferred against the detained leader of the group, Mazi. 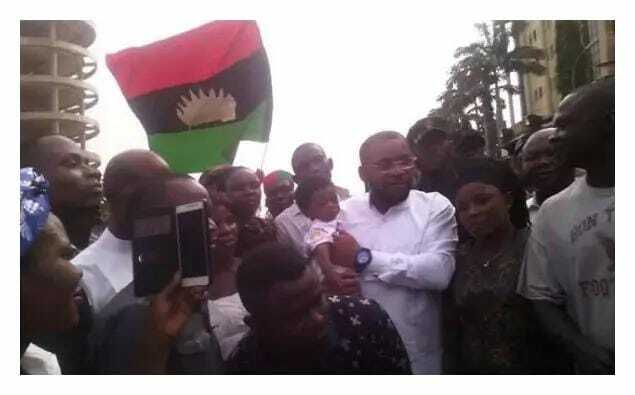 Nnamdi Kanu and three other pro-Biafra agitators. The court, in a ruling said the fact that IPOB was not an organisation registered in Nigeria did not make it an illegal society. “IT may be true that IPOB is not registered in Nigeria, but does that make it an illegal organisation?”, the judge queried. Justice Nyako held that the Federal Government failed to prove that IPOB, allegedly managed by Kanu and his co-defendants — Chidiebere Onwudiwe, Benjamin Madubugwu and David Nwawuisi, is an unlawful society. 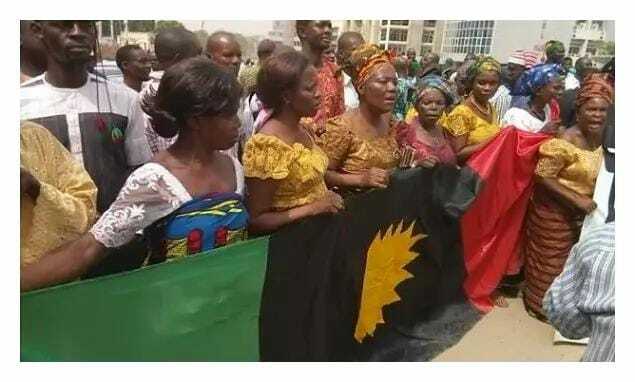 FOLLOWING the court’s ruling, IPOB which had been operated worldwide with offices in most western nations have seen surge in membership application from home front, with community heads and traditional rulers now openly declaring support and membership into the body. REPORTS from zonal coordinators of the body indicate that people are excited about the ruling and prospect of freedom thus the reason for the increased membership application. “WE are daily receiving people who now openly declare interest and support for us. I have just registered about 245 people coming to my house and requesting to be added. 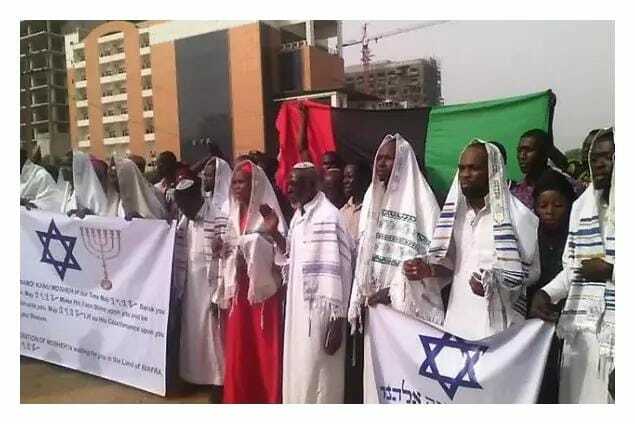 we are admitting everybody because all of us are Biafrans. but we are conscious and watching out for saboteurs. we know them and we know how to manage them”, said a Coordinator who does not want to be named. 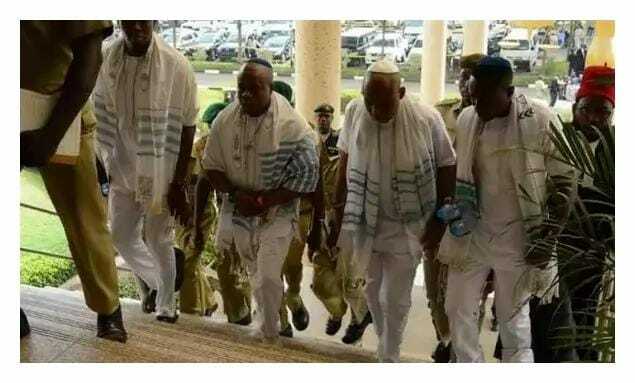 THIS is even as Nnamdi Kanu’s support base got a major boost at the court on Monday 20th March, 2019 as traditional rulers, Igbo elders and women stormed the Federal High Court, Abuja, singing and praying ahead of his bail hearing.